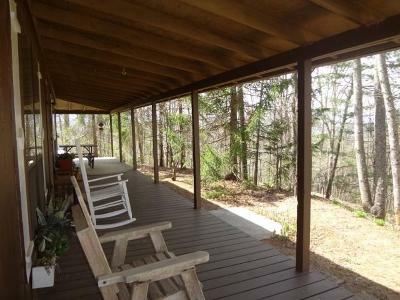 596 Timberland Trail Franklin, NC. 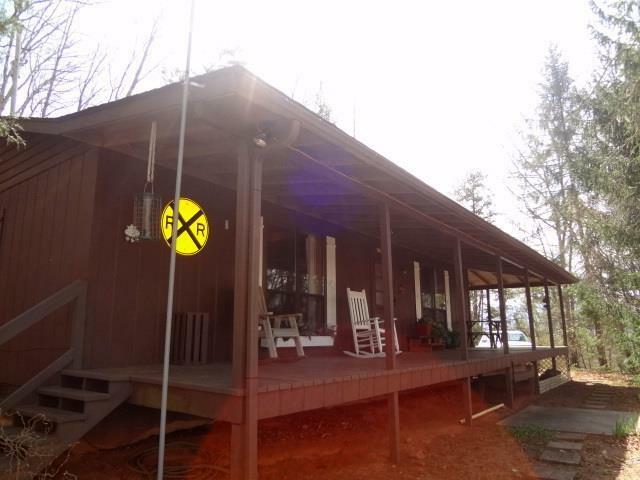 | MLS# 26011565 | Franklin and Otto NC Real Estate Listing Solutions offered by Kathy Clifton - Your Local Realtor. 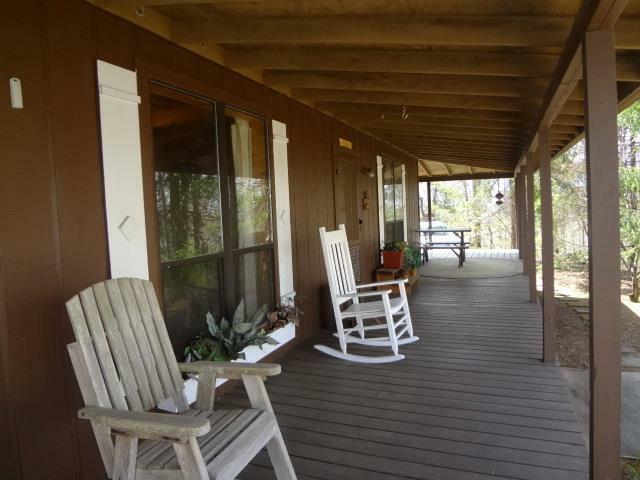 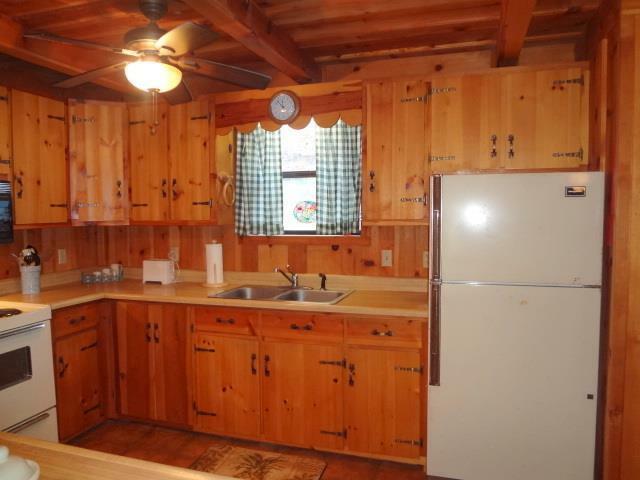 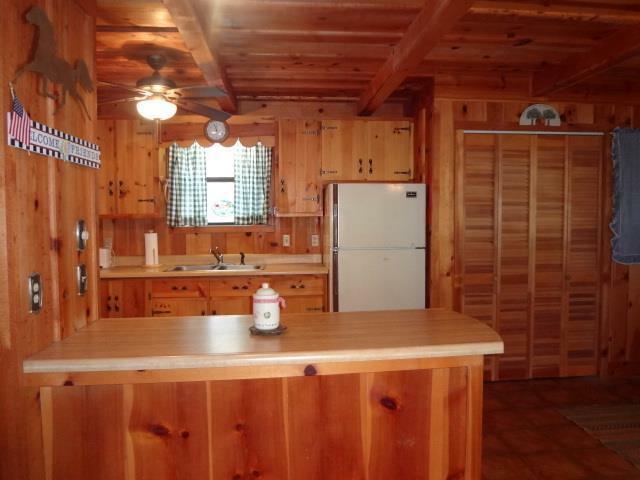 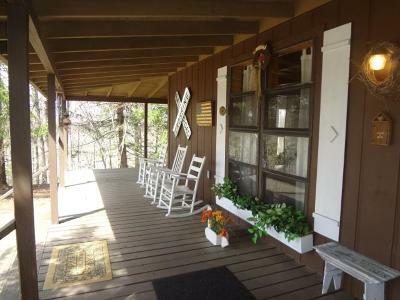 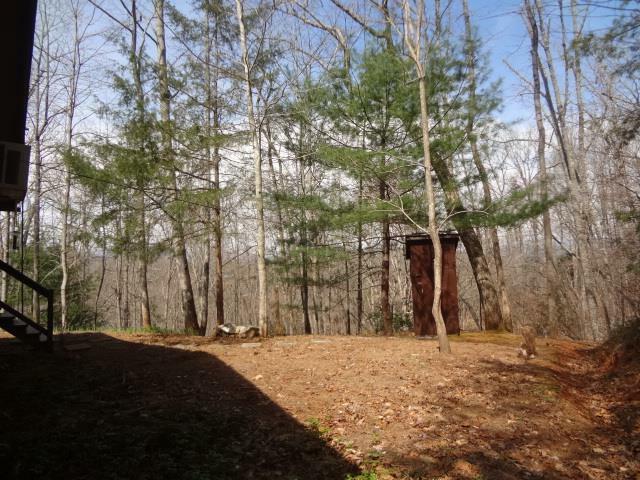 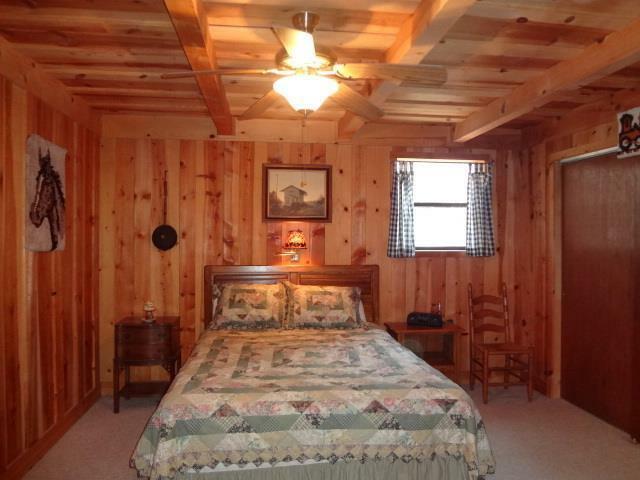 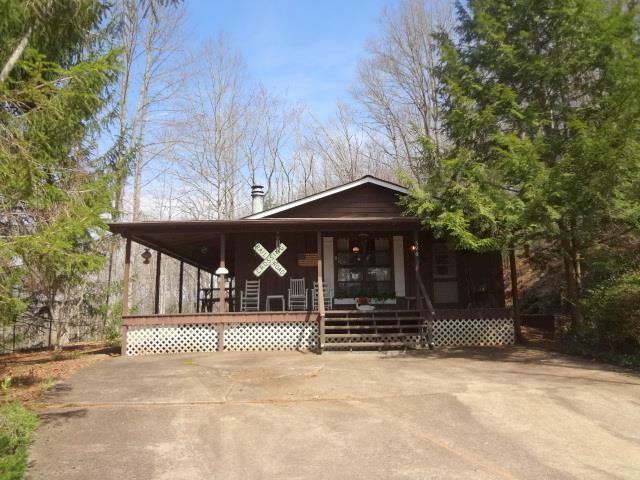 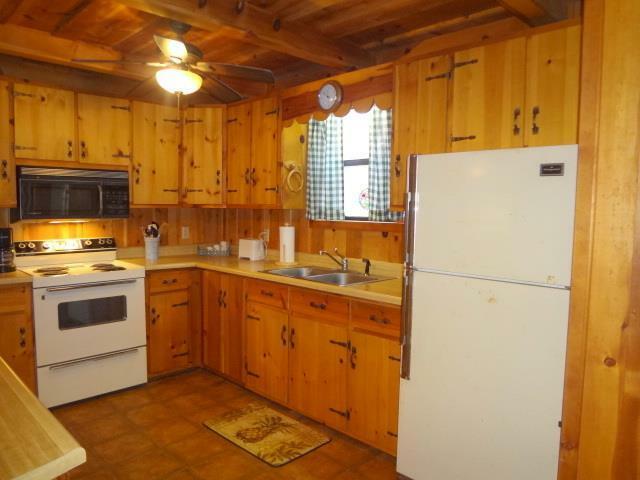 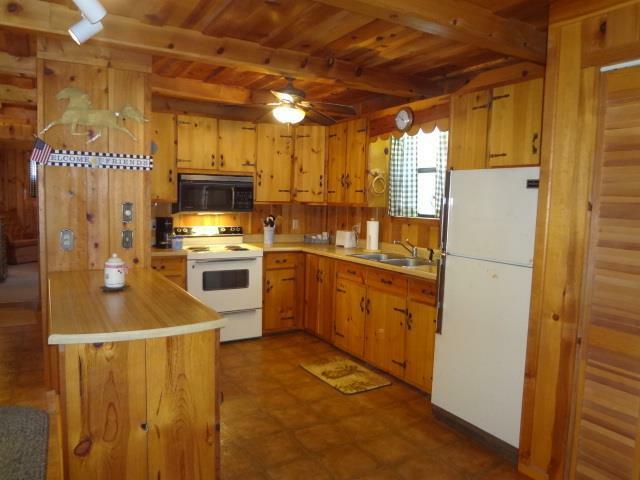 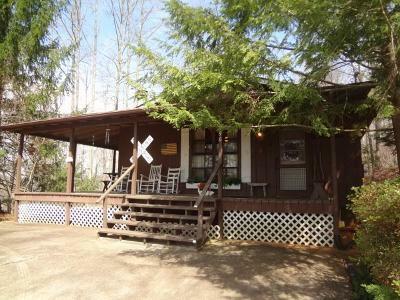 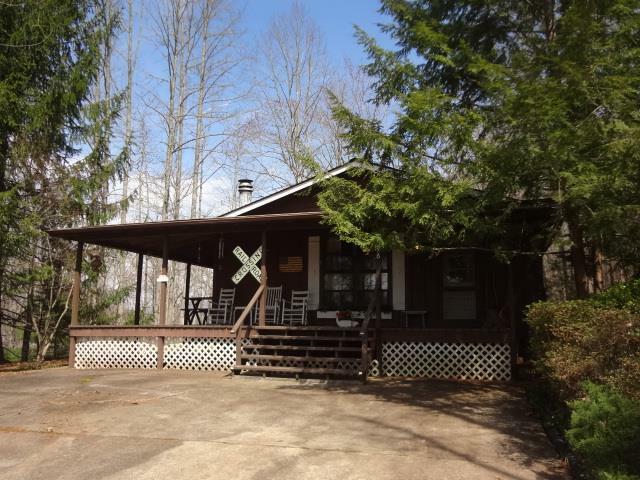 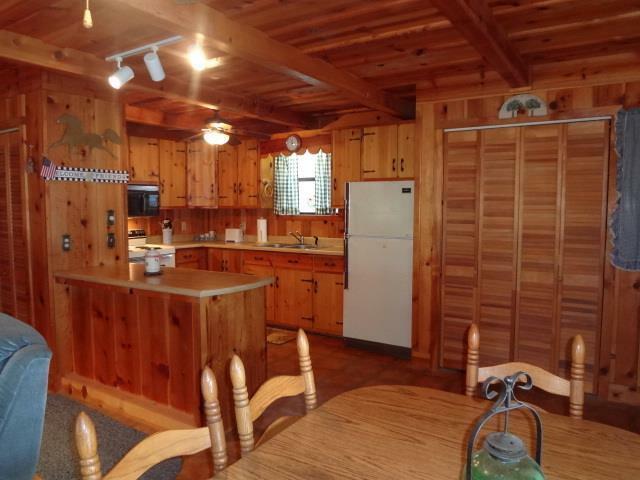 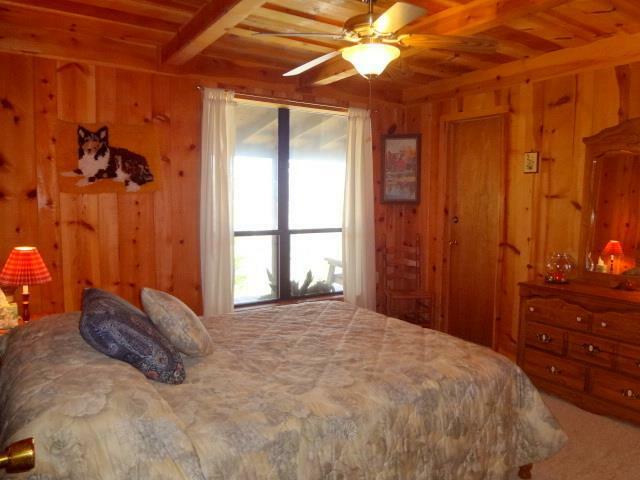 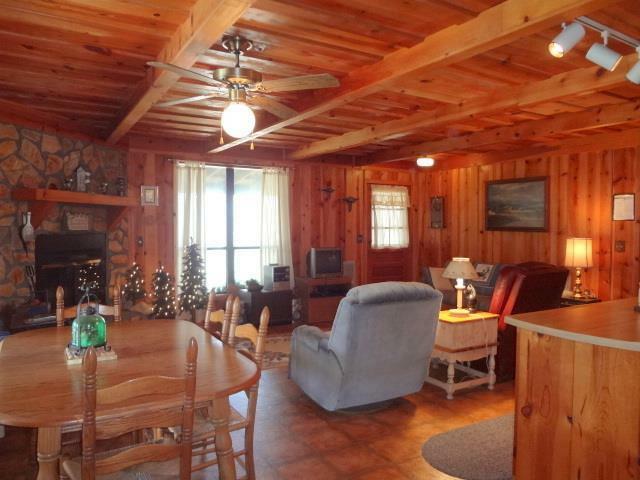 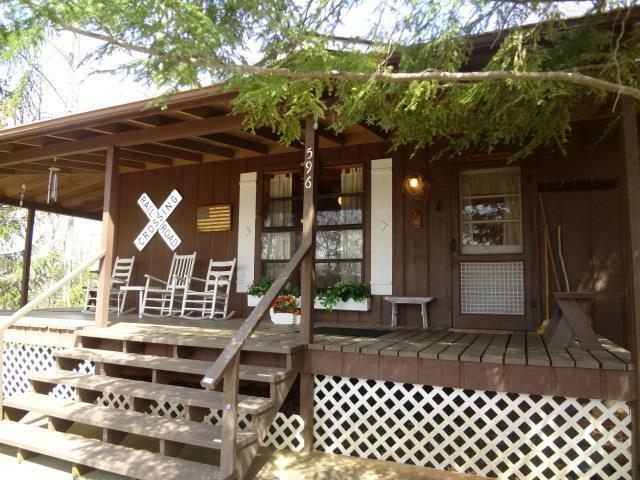 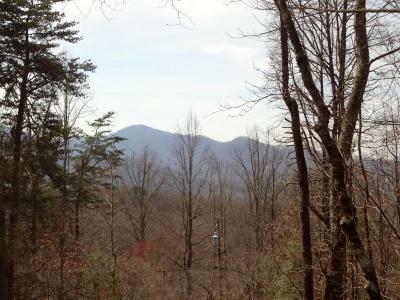 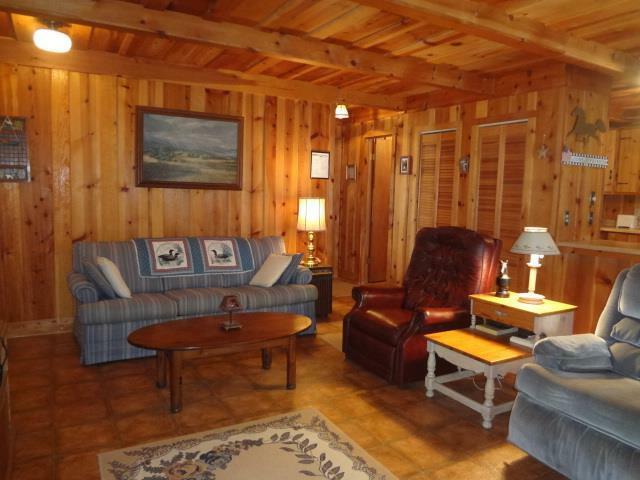 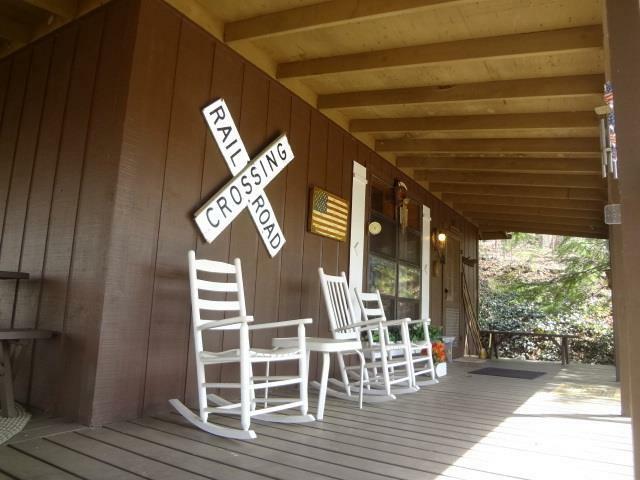 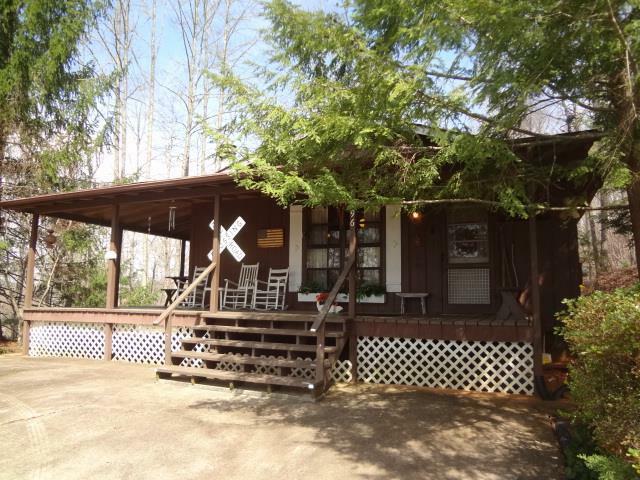 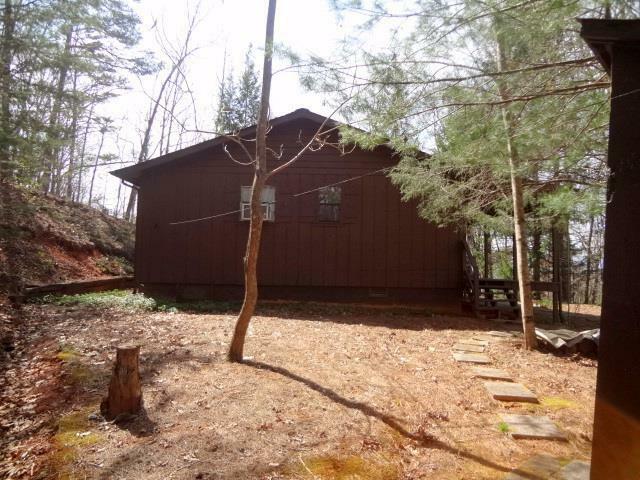 Kathy was the listing agent for this 2 bedroom, 2 bath mountain cottage with 2 covered porches. 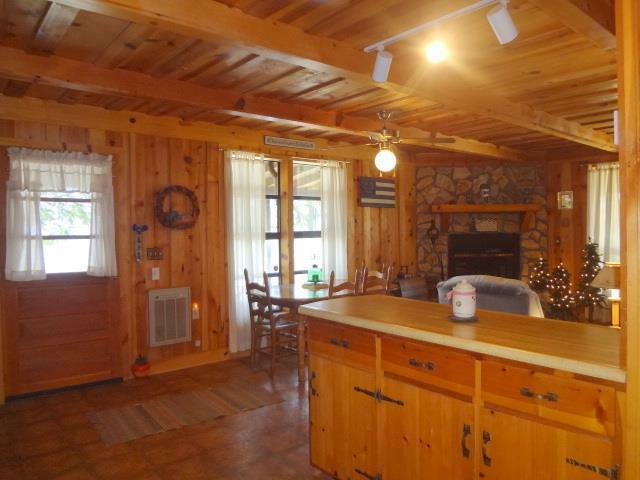 Open floor plan with wood beam ceilings and walls throughout. 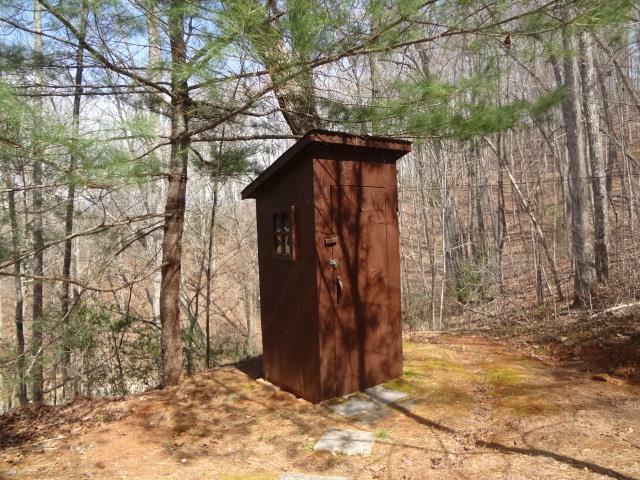 Private setting with long range views. 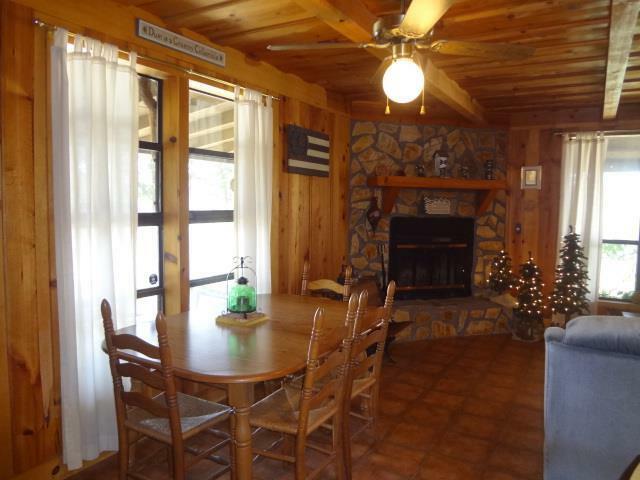 Stephanie Sainz, Kathy's buyers agent, represented the buyers. 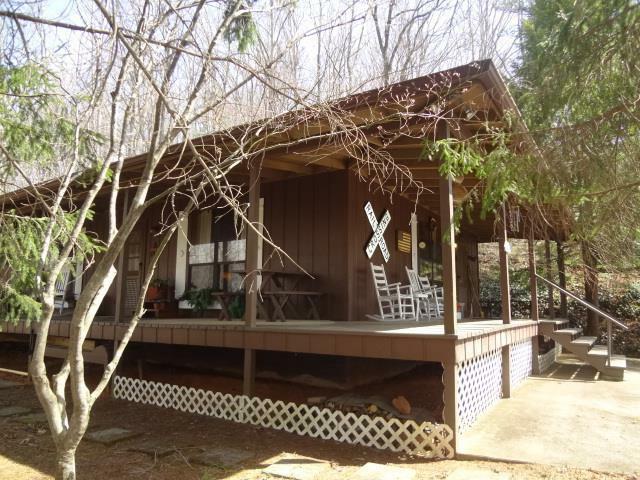 Adorable --- Affordable --- Time to Make your Mountain Dreams a Reality! 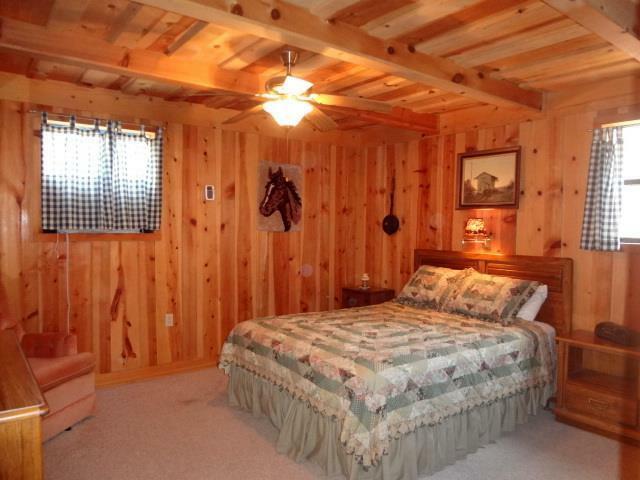 Epitome of what a 'Mountain Retreat' should look like! Once you pull in the Drive and see the Expansive Covered Porches on Two Sides --- you'll never want to leave! 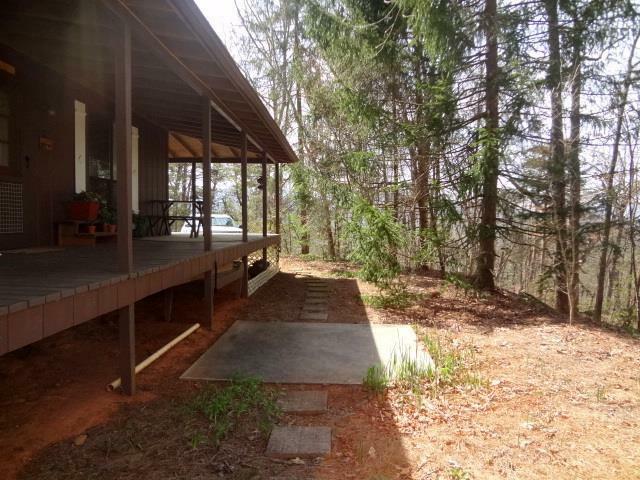 The Driveway is Concrete with Plenty of Parking. 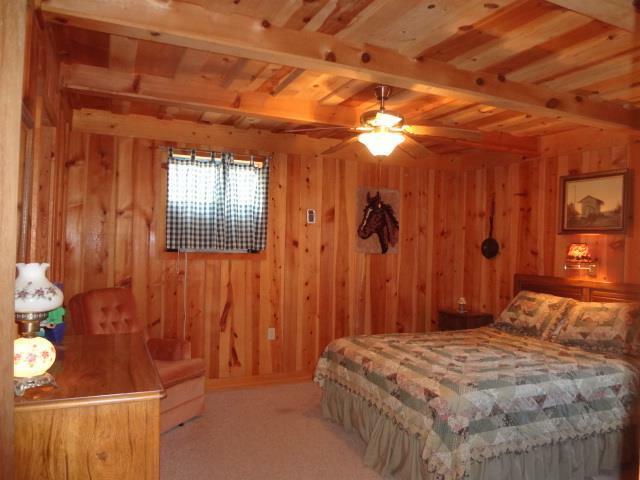 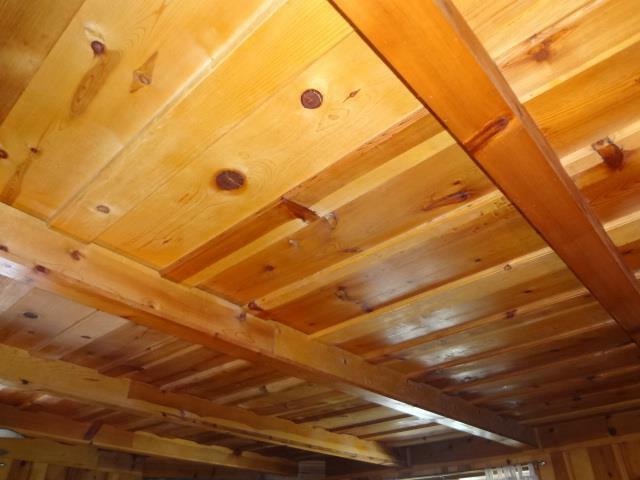 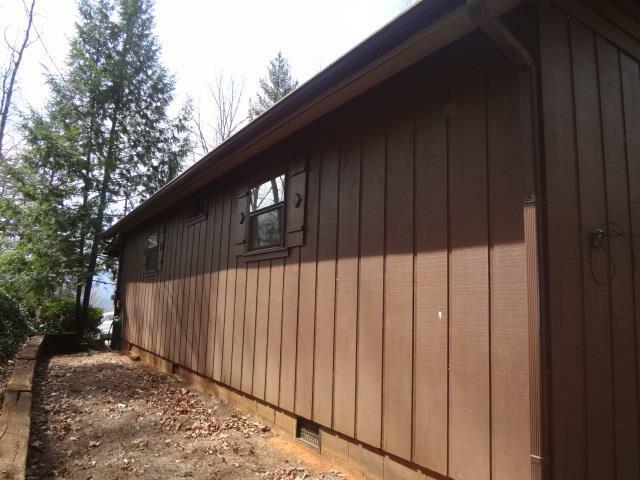 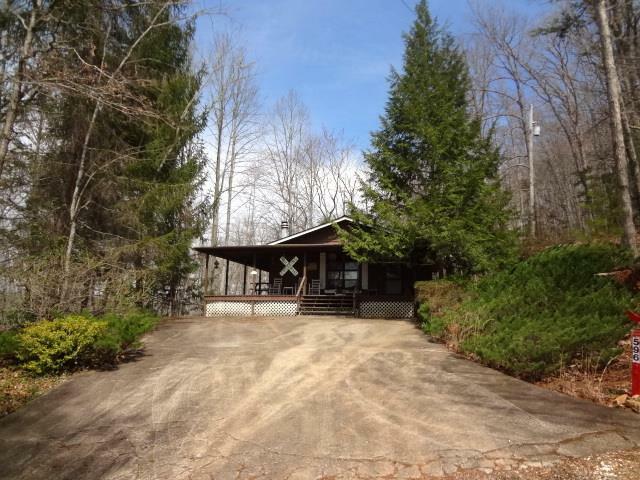 One Level Living Cottage has Two Bedrooms, Two Baths, Wood Beam Ceilings and Walls throughout. Open Living/Kitchen and Dining Areas. 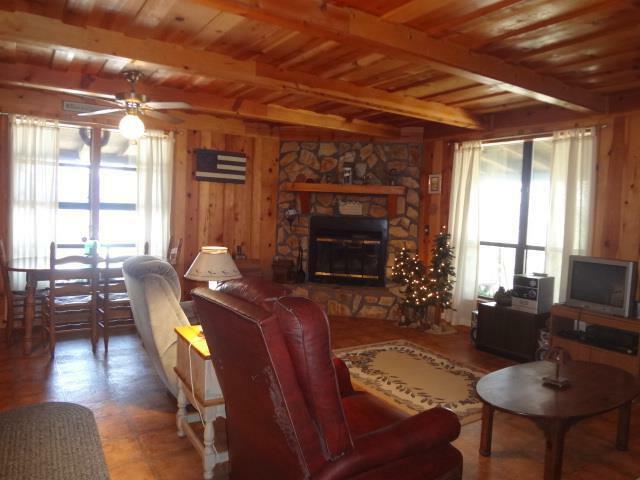 Wood Burning Rock Fireplace w/blower, Private Setting, Long Range View. 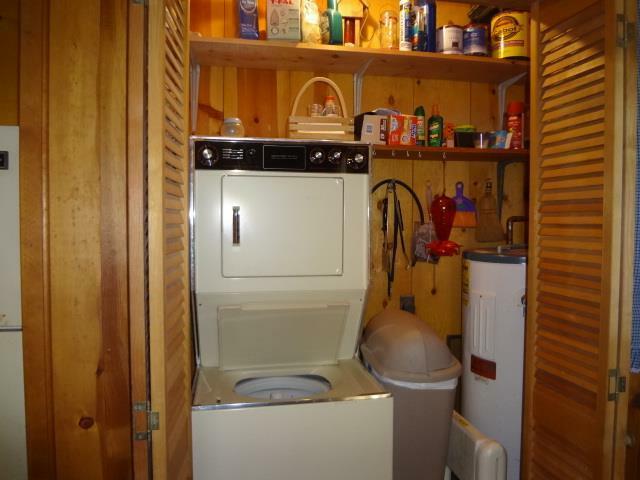 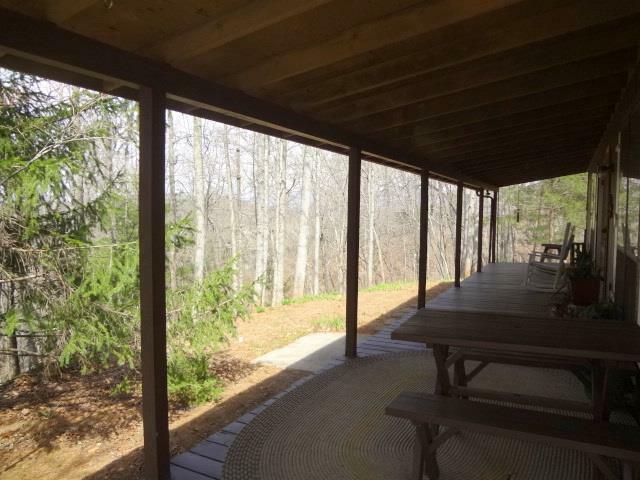 Fully Furnished including Pots, Pans, Dishes, Linens, Picnic Table, Porch Furniture and some tools. 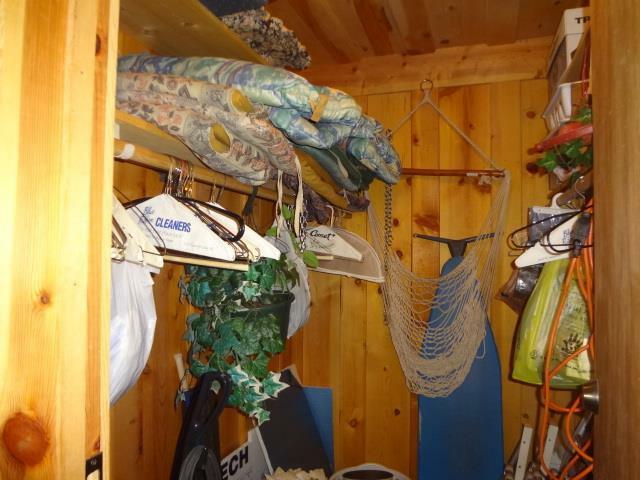 Bring your toothbrush, clothes and call it home! 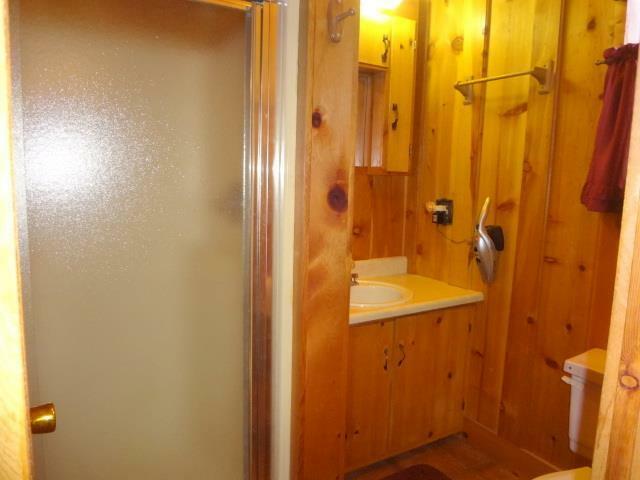 Set up your own Hot Tub. 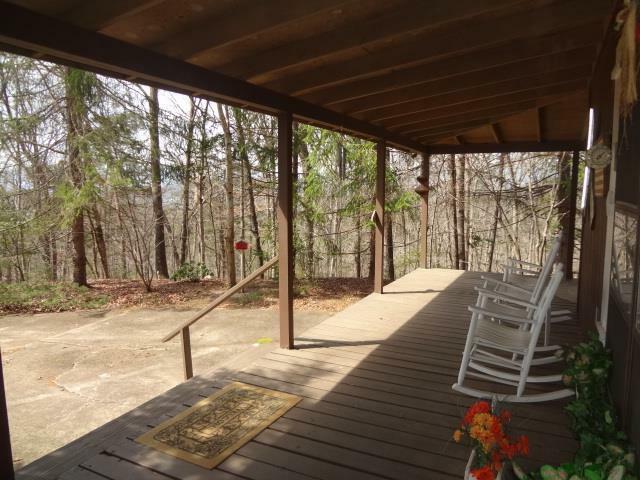 The Concrete Pad is there, including the steps. 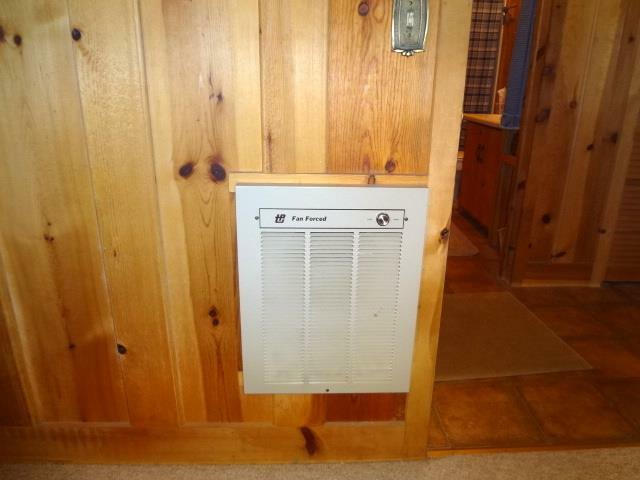 Heat Source is 6 Electric Wall Heaters and AC is a window Unit. 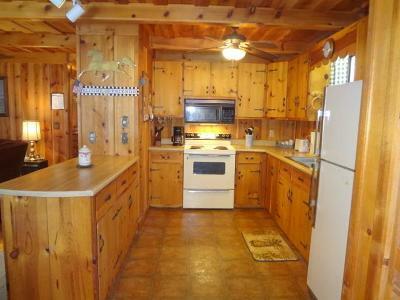 Flat, Sunny Spot in Back if you'd like a Garden. 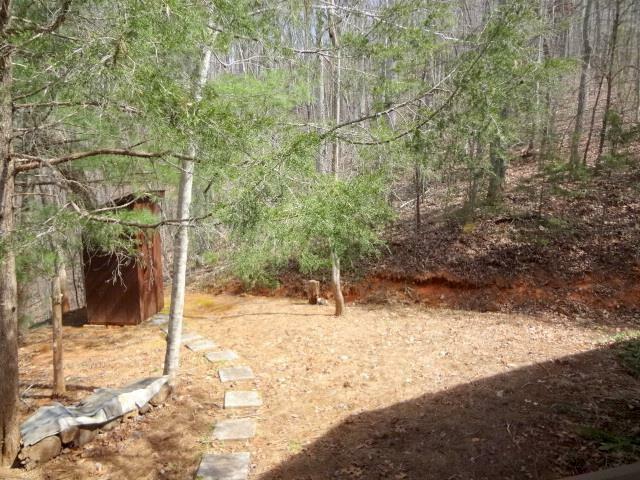 Low maintenance yard with Day Lilies, Hostas and a variety of Perennials...no grass to mow. 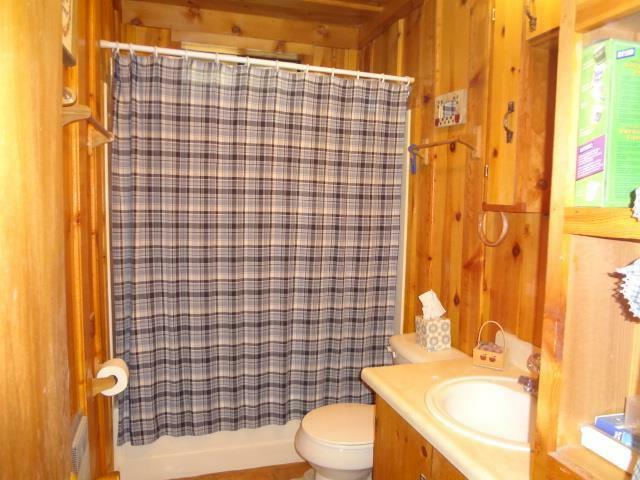 Very Convenient location, less than 10 minutes to Bi Lo, Ingles, Walmart, Lowes.